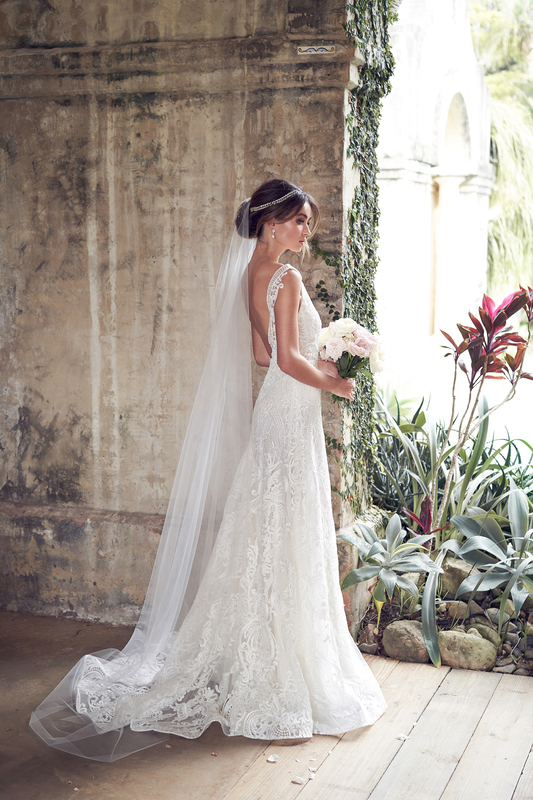 Brides, your newest obsession just arrived in store and we’re so excited to share with you. 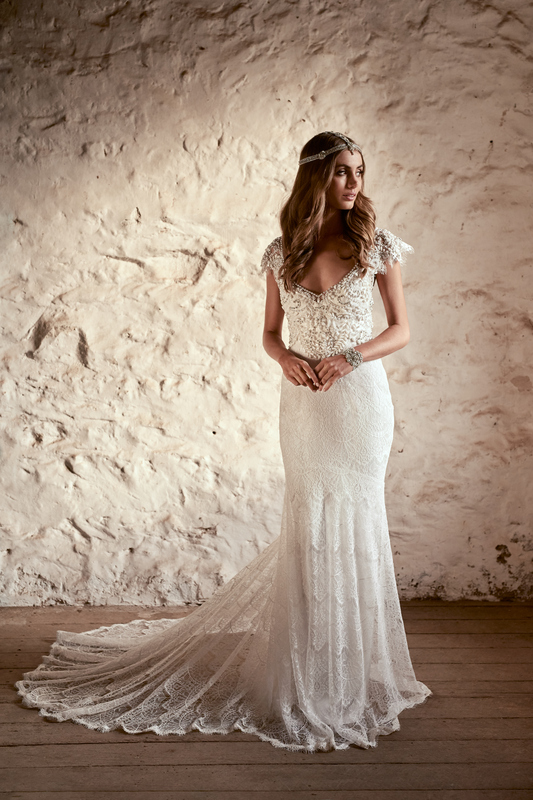 Designed and handmade in Melbourne, Australia, Anna Campbell wedding dresses are a boho bride’s dream come true. Perfect for a laid back beach wedding, magical forest fête or rustic barn bash, fall in love with our newest designer (we already have), below. 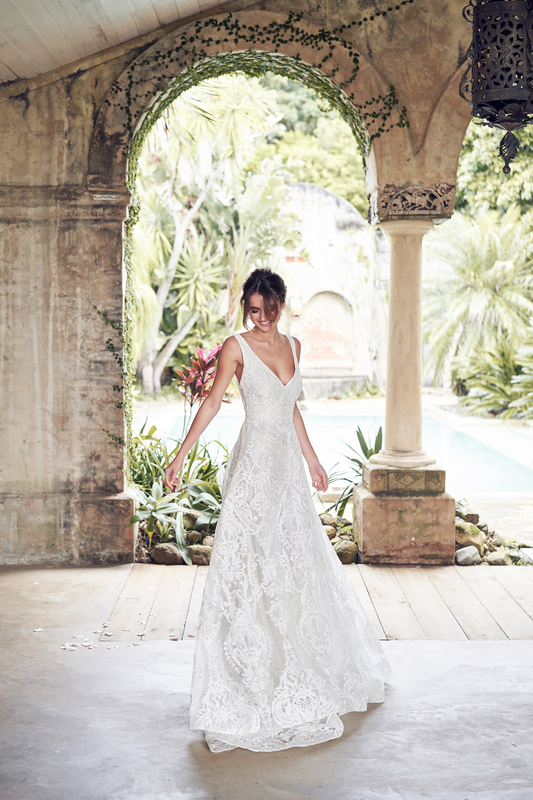 Why we love it: Hand embroidered with cotton and 3D laser cut flowers and petals, glass beads and sequins, AMELIE is a stunner from head to toe—perfect for a laid back beach wedding. Why we love it: Silk Crepe de Chine has a slight body-hugging stretch and hand-embellished beaded back detailing will wow your guests (coming and going)! Why we love it: We can’t decide which we love more—the hand beaded bodice with shoulder loop detail, or the flirty silk bow on the back. Why we love it: Style JAMIE is offered with two skirt options (and three lining colors)—a gorgeous Empress lace a-line, and a corded fit and flare with a sweep train. Why we love it: Fringed lace and ruffle sleeves give this dress an overall bohemian, 70s vibe. 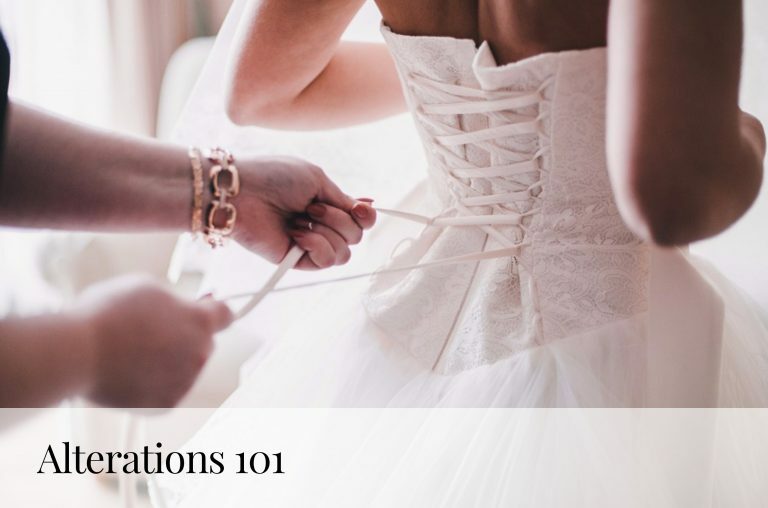 Why we love it: Thousands of glass beads, sequins and pearls, all sewn by hand, cover the entire dress, train and draped sleeves—perfect for the bride who wants a little bling. Obsessed and ready to try these on beauties? 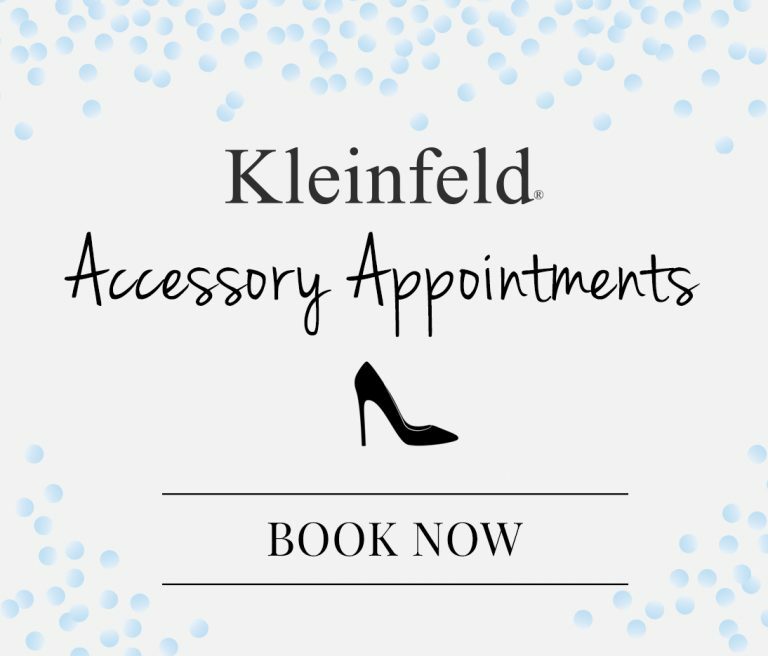 Make an appointment! 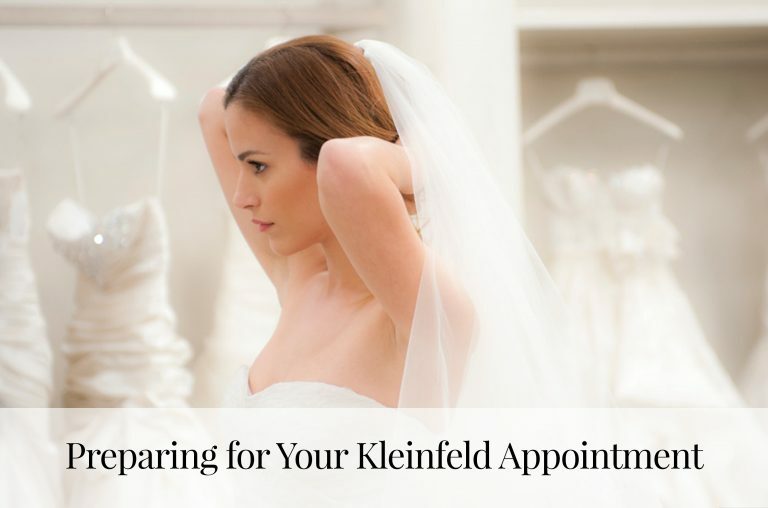 Need bridal advice? Read our blog!